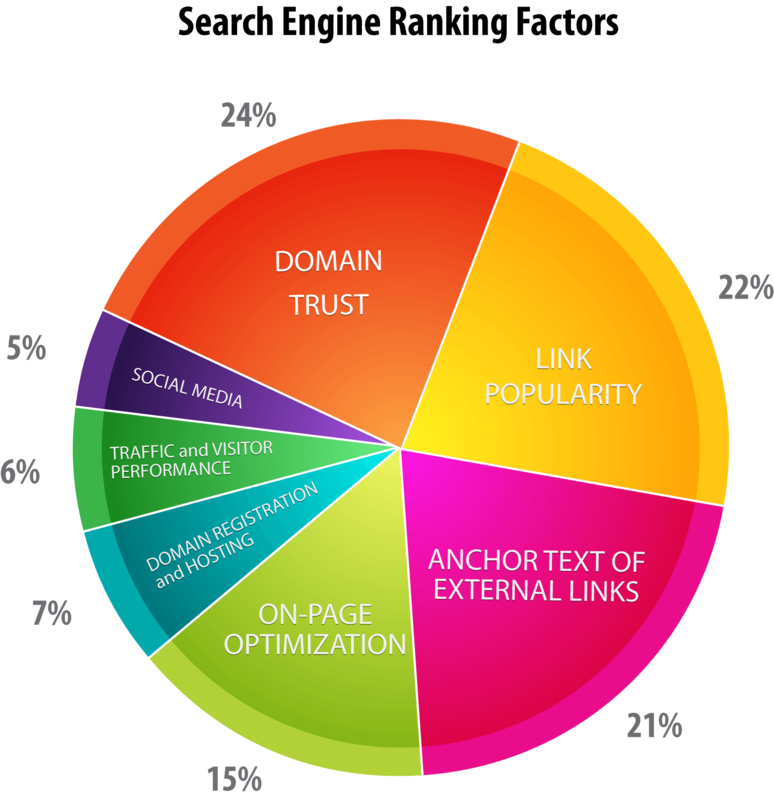 For many years, high-quality backlinks continue to rank in the top-ranking factors of Google. This trend is still prevalent in 2018. What are the main ways of getting high-quality backlinks to your website?